A local attraction - Historic Center of Vienna, which is situated near this restaurant, is a part of the authentic culture of the city. 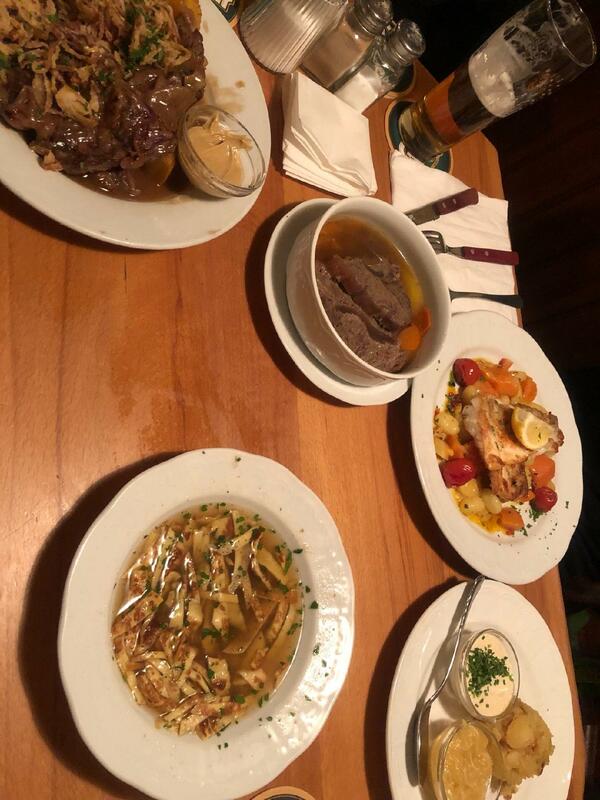 The Austrian cuisine is good at Reinthaler. 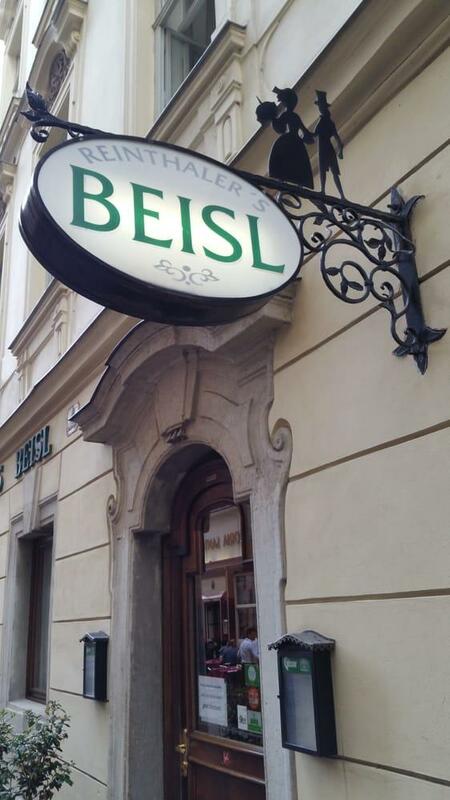 This place may please you with tasty wiener schnitzels, escalopes and Tafelspitz. It's time to try perfectly cooked apple strudels, crepes and palatschinke. Some clients recommend good cordial, lager or house wine at this spot. Don't miss the opportunity to drink great espresso, lemonade or juice. The convenient location of this restaurant makes it easy to reach by any transport. The accommodating staff welcomes people all year round. The terrific service demonstrates a high level of quality at Reinthaler. Many visitors mark that prices are fair for what you receive. There is a cool atmosphere and fancy decor at this place. The TripAdvisor score for this spot is 4. The restaurant is near to the center of the city.the staff is very friendly.there are a lot of tradicional food.you can pay only in cash. 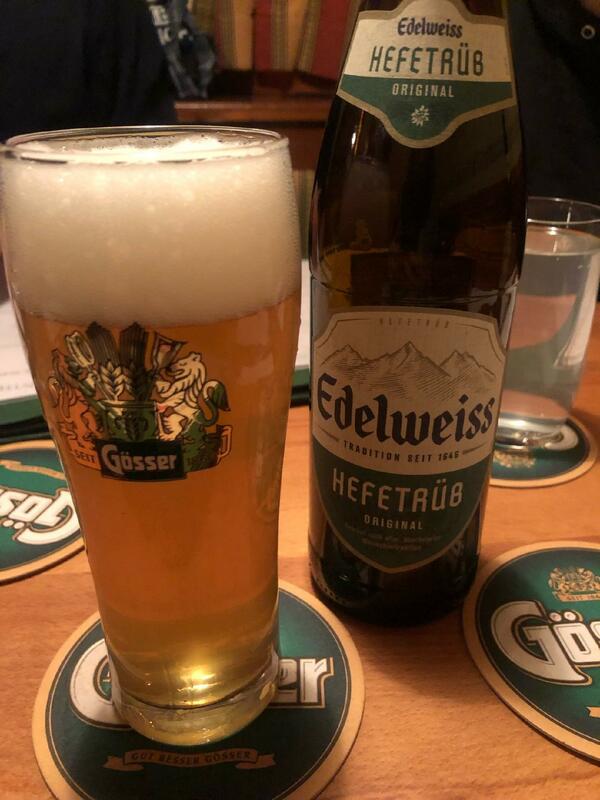 Traditional Austria food. Good service. Food was served relatively fast. Nice price level to be in central Vienna. The home made sausage, with cabbage, rösti was very good. Price at 10:20 Eur. Tap water was free.